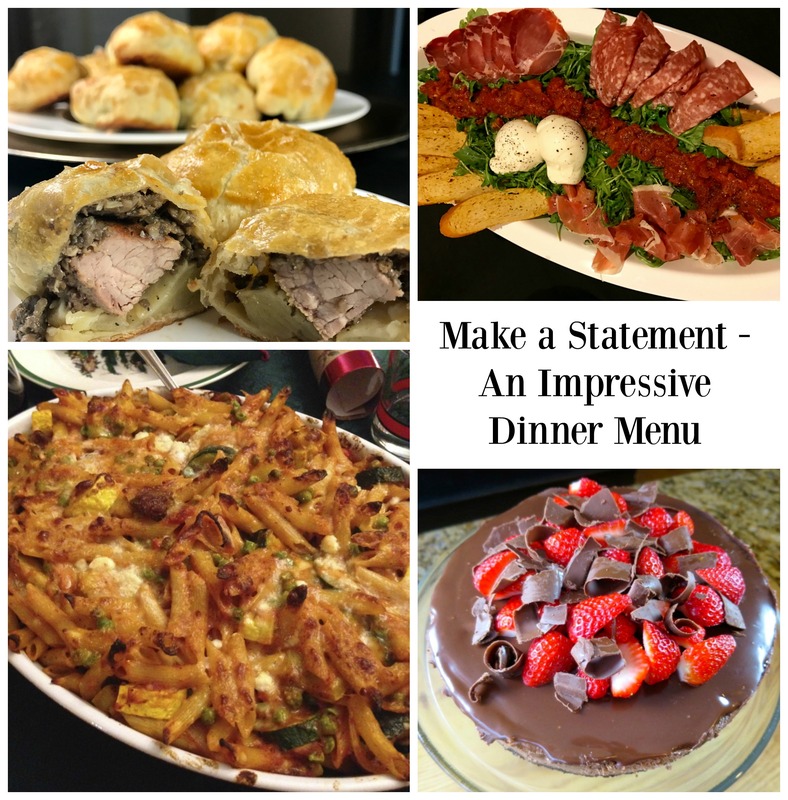 You are here: Home / Home / Mealtime / Five Valentine Dinner Menus – Something for Everyone! 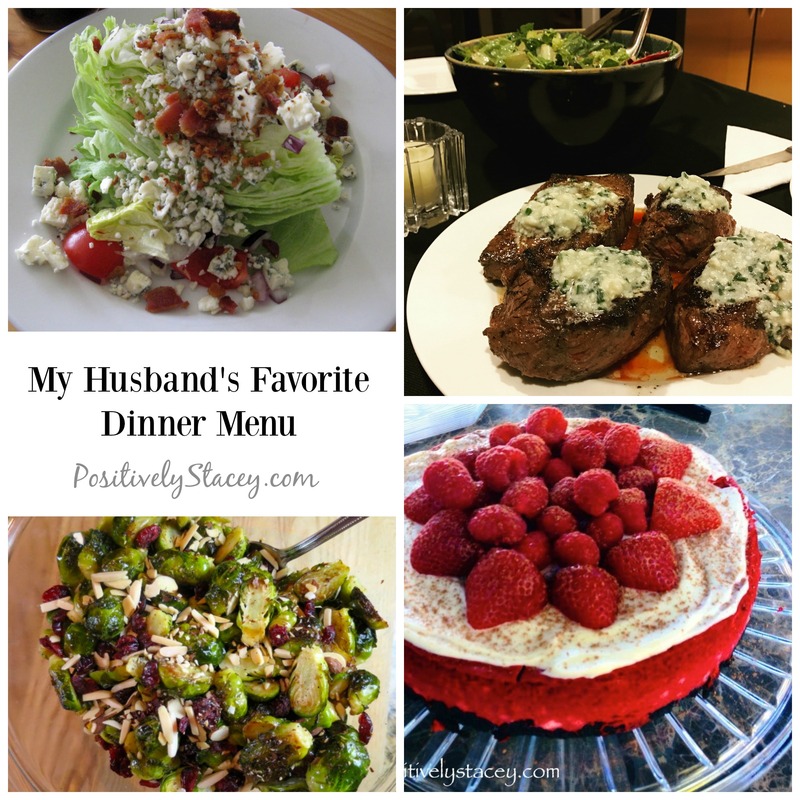 Five Valentine Dinner Menus – Something for Everyone! Valentine’s Day is right around the corner. 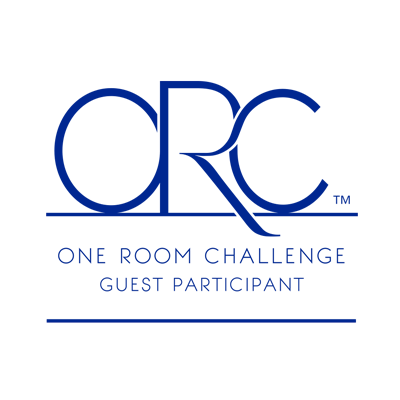 How many of you already have reservations at your favorite restaurant? Some years I enjoy a wonderful meal out, and some years I want nothing more than to cocoon in my own home, set a beautiful table, and whip up a delicious meal. 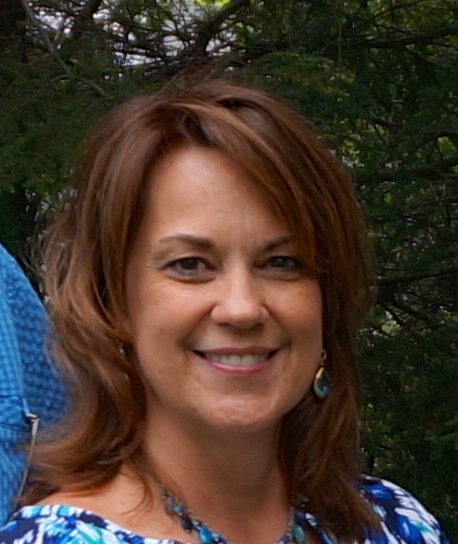 Some years we have a houseful of family, like this year, and some times, though rarely, it has been just my husband and me. No matter who is sitting at the dinner table to celebrate Valentine’s with us, I want that meal, more than any, to show my love for them. But depending on who is joining us, the menu will vary. 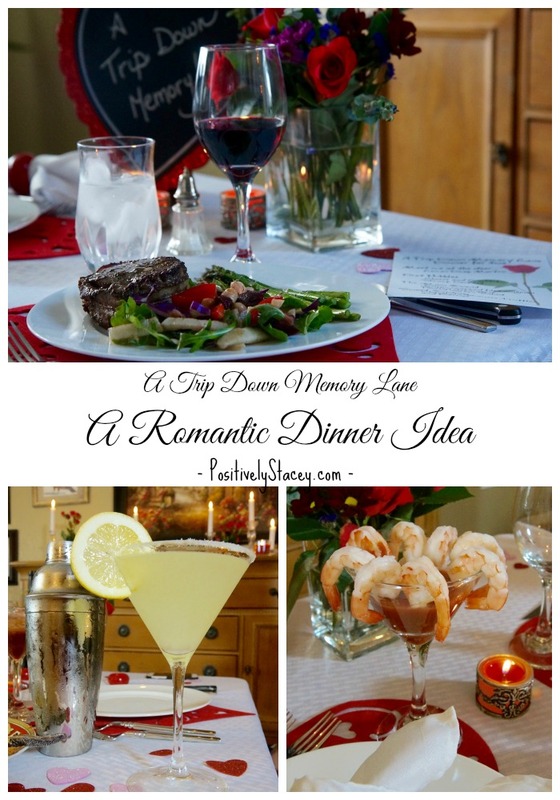 One year I made my husband a super romantic meal – one that was a Trip Down Memory Lane. I recreated the first meal that he ever made me. It was a wonderful surprise for him and a great time for both of us. This year, I am honestly not sure what our plans are. That is something that I still need to figure out. 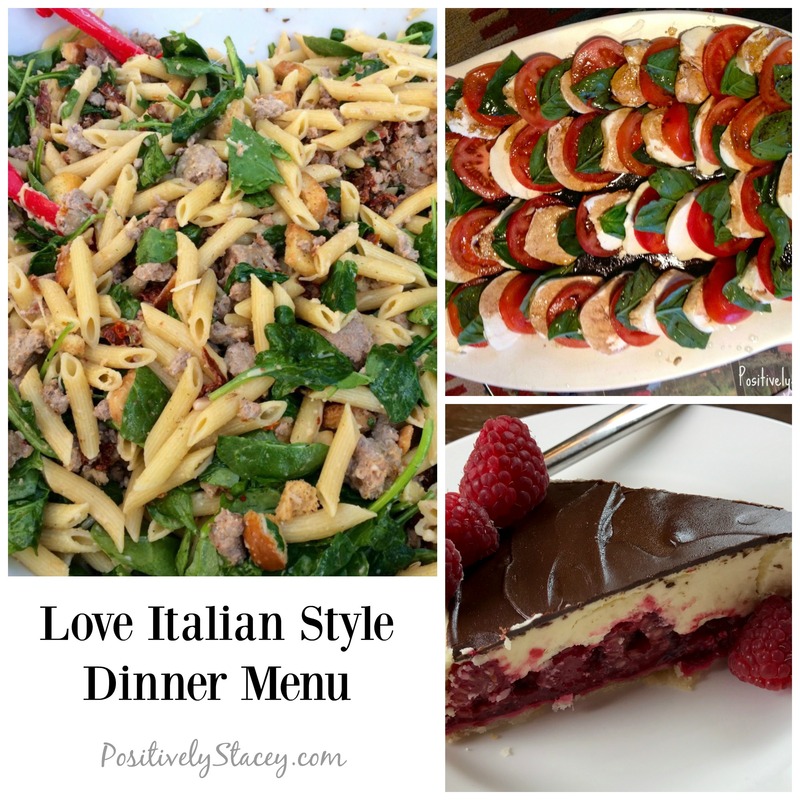 But in my quest to plan our Valentine’s dinner with the family, I have put together five lovely Valentine’s dinner menus – there is something for everyone. 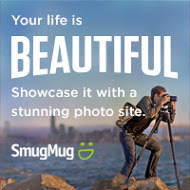 This one is impressive for sure, but really it is not that difficult. The cheesecake is scrumptious and decedent, and needs to be make ahead of time. I have made both the Beef Wellington bites and the Baked Penne ahead of time in the past as well. The only thing to put together the last minute is the Bruschetta salad. This salad is sooooo easy that that is not a problem at all! This penne and sausage dish is one of my kids’ most requested meals when they are home from school. They devour it! For a party I once made up four giant batches and every bite was gobbled up! Make the dessert ahead of time and this meal will come together nicely. Can you tell that my husband loves blue cheese? He adores the this blue-veined cheese atop of just about anything. Well, ok not everything, but you get the picture. Add the Red Velvet Cheesecake, and my husband is in heaven with this meal. I am thinking that this might be the dinner that I make for Valentine’s Day. Lots of deliciousness going on here, and since I am on Weight Watchers, I know that this will be the lowest point value yet. Minus the dessert for me of course. Maybe. I do looooove these lemon bars. Oh, soooooo good! 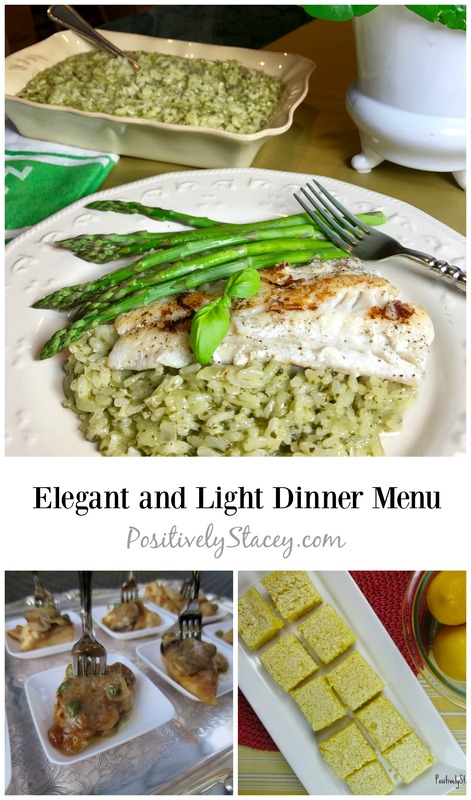 This is a super easy family meal – perfect for a weeknight Valentine’s dinner. I admit, after working all day it can be hard to pull off a special meal for a large family like ours. 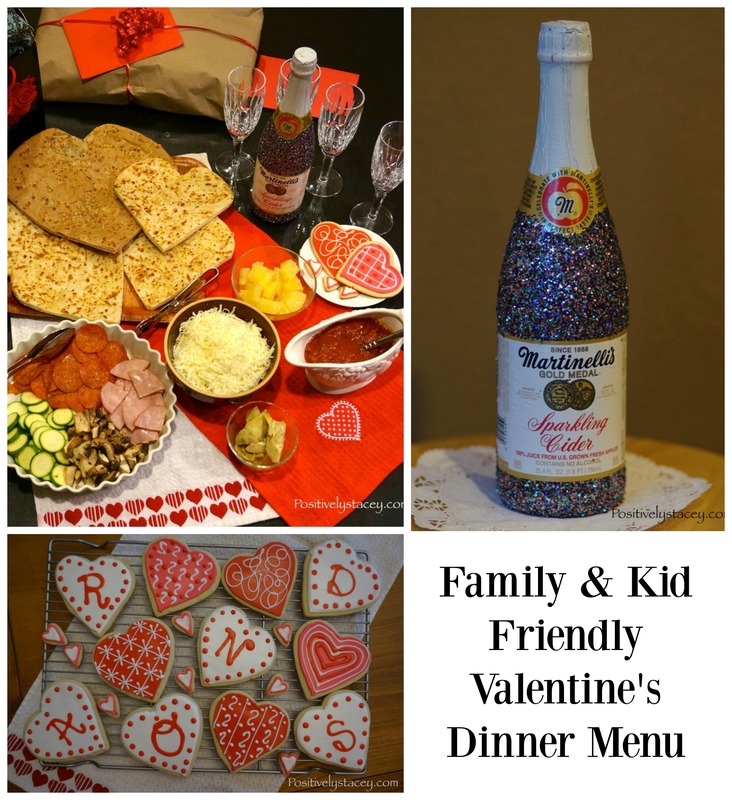 This one is fun, involves everyone in the kitchen, and is just the right amount of specialness to be a Valentine’s dinner. Make the cookies and decorate the bottle ahead of time. The rest is easy! Plus the bonus is you get the whole family working in the kitchen and enjoying the night together. There you have it. Five Valentine dinner menus with something for everyone. Now the only question is which one? Wishing you all a Valentine’s Day filled with yummy food and something sweet!